It is the legal requirement of law enforcement representatives to preserve evidence from a crime scene. Evidence can be used by the criminal defense attorney and the prosecution to build and defend their case. Law enforcement officers and the lawyers for both the defense and prosecution have the legal responsibility to keep evidence safe. What happens, though, if crucial case evidence has been lost? Is there anything a defendant can do? Prove That The Evidence Lost Was Material Evidence. Material evidence is case evidence that has a bearing on the outcome of a case. The defendant must prove that law enforcement thought the case evidence could have exonerated the defendant of the charges against them. Additionally, they must prove that the case evidence that was lost or destroyed cannot be reasonably replaced by some other evidence still available. One way to do this is to show a judge that the government had tested or intended to use the evidence which is no longer available in their case. This is usually a good indicator that the case evidence that has been lost was material evidence. Prove That The Evidence Was Lost In Bad Faith. Proving “bad faith” can be difficult. It is not enough to show that the law enforcement entity that lost the material evidence had been careless, reckless or negligent. A defendant must prove that the case evidence was lost or destroyed by someone acting in a malicious or deceitful manner. Bad faith can be implied if the legal entity failed to follow the proper procedures in trying to recover the lost material evidence, or if they failed to follow the necessary steps after such evidence has been destroyed. An example of bad faith would be an officer or prosecutor throwing away, or otherwise destroying, a piece of evidence proving that someone other than the defendant was at a crime scene or involved in the crime. 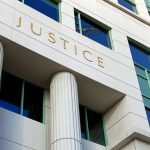 When case evidence has been lost or destroyed there are steps a defendant can take to remedy the situation. We will discuss those steps, as well as the consequences of losing evidence, in a future post. If you’ve been arrested and need a lawyer, make sure to choose the right representative from the start. Ask questions to evaluate whether the attorney is right for you or not. When facing a serious charge against you, being on the same page as your lawyer is a must. Everyone deserves a fair trial and access to an attorney who will hear them out and help them through their case. 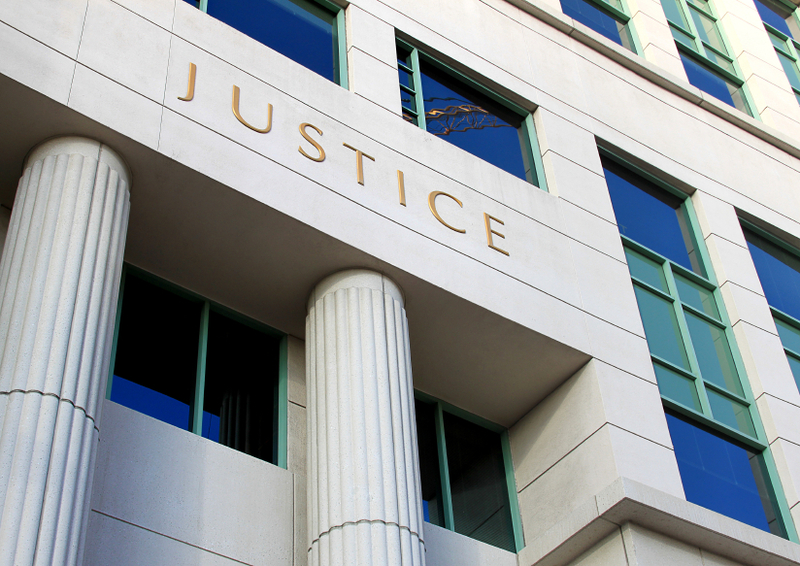 If you need a criminal defense attorney, contact the law office of John C. Fitzpatrick today.